YES, I'm ready to become a millionaire! I want multimillionaire Steve Scott to teach me the 15 "power secrets" and his proven wealth-building strategies to earn up to $3,750.00 AN HOUR! I'm ready to become a millionaire! I want multimillionaire Steve Scott to teach me the 15 "Power Secrets" and his proven wealth-building strategies to earn up to $3,750.00 AN HOUR! 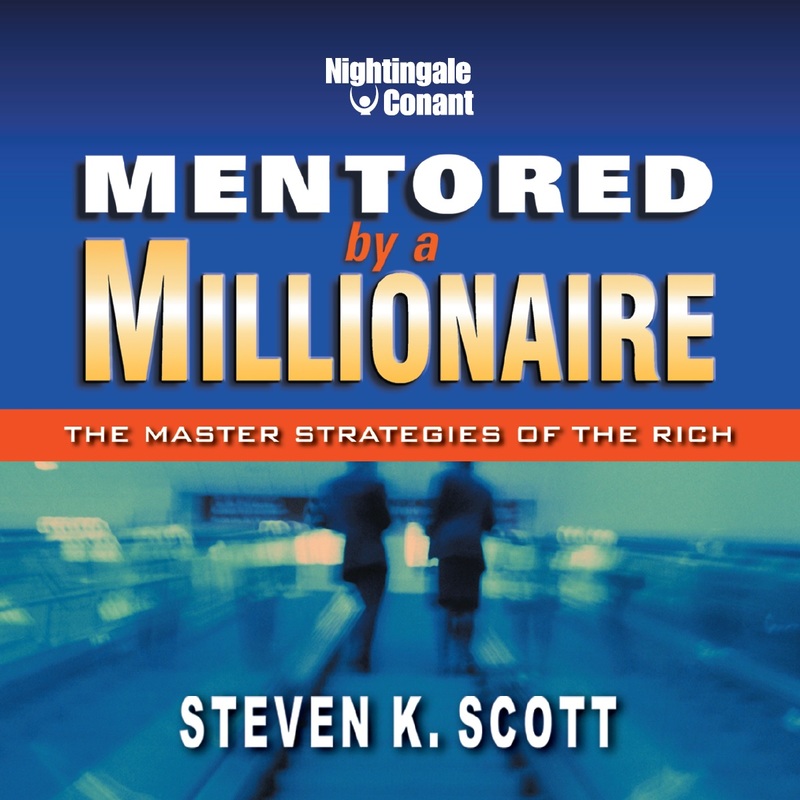 Please send me Steve Scott's audio program Mentored by a Millionaire, at the special price below. - I can select one of two ways of ordering.